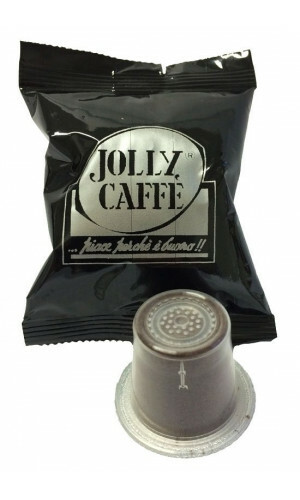 The popular and excellent Jolly Caffe from Florence should not be missing in our Nespresso® capsule range. 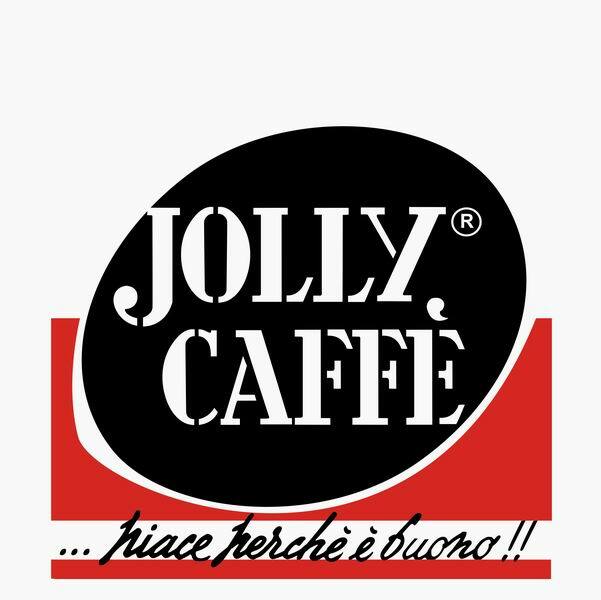 Jolly Coffee is one of the top quality manufacturers of espresso and is served in some of the oldest and most famous Italian cafes. The roasting mill Jolly is based in Tuscany in the village of Grassina near Florence. Dante Belardinelli has earned the reputation of a premium rooster far beyond the borders of Florence. It is called "Il Rey del Caffe". To this day Jolly is roasting the perfect quality for a genuine "Espresso Italiano". Jolly Caffè is a state-of-the-art company, both for its own roasting plant technology and for the quality of the "Bar Blend" production. Jolly Caffè Capsules for Nespresso® are blends consisting of mainly Central American coffees, with a high percentage of selected Arabicas. Intense fragrance, with aromas reminiscent of cocoa, amaretto and spices. Moderate notes of acidity. Order them today and taste the firm and round body.